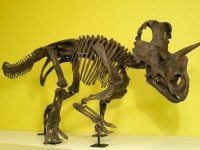 The 79-million-year-old creature is the latest new species dug up by a team led by the ROM's curator of vertebrate paleontology. And he's not the only one who'd like a piece of the landmark store: hundreds turned up today for the Honest Ed's sign sale. 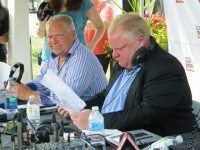 Every Sunday, Mayor Rob Ford and his brother Doug host The City, a two-hour talk show on Newstalk 1010. 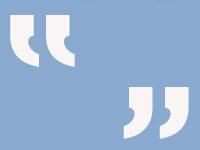 We listen so you don't have to. 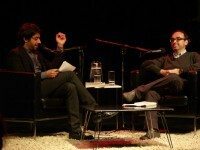 Jian Ghomeshi, who's no stranger to difficult interviews, sat down for some mind-wrestling with author Gary Shteyngart on Saturday.